Coca-Cola Freestyle has more than 100 drink choices from which to choose and recently launched at Jack in the Box locations nationwide, including in the drive thru. With the majority of Jack in the Box’s business being drive thru, there was one major challenge: getting people to understand they have 100+ beverage choices without ever having to step foot in the restaurant. This was a major awareness play so we wanted to go BIG with a celebrity influencer who has reach and relevance among Jack in the Box and Coca-Cola Freestyle’s target audience. Enter Miranda Sings, a cat sweater-wearing YouTube sensation (17 million followers strong, to be exact) and silly songstress with her own Netflix show. Miranda Sings created an original song and dance highlighting the variety of Coca-Cola Freestyle choices, while going through the drive thru on a scooter (of course). 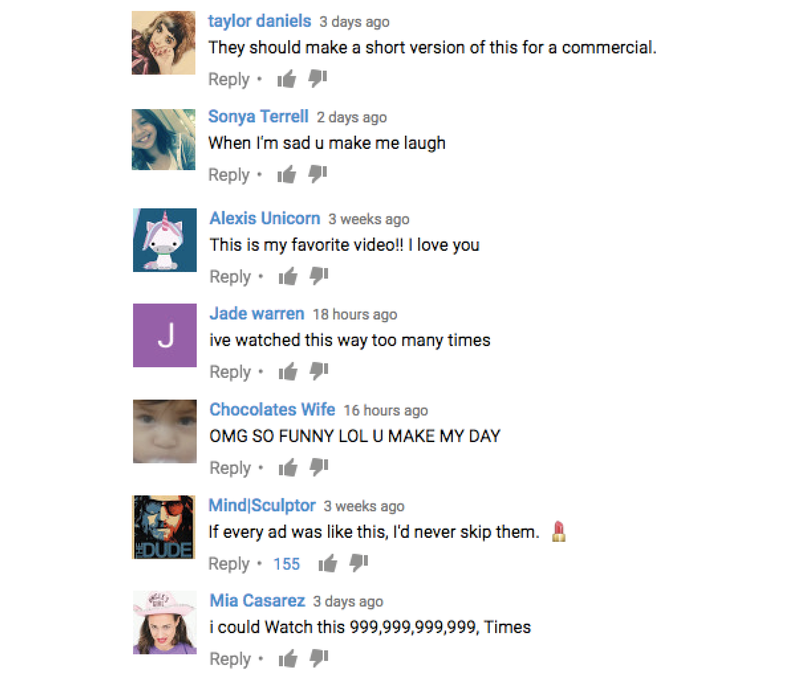 Within two weeks of launching on both YouTube and Facebook, the video accumulated 1.3 million views and 88,000 overwhelmingly positive engagements, many of which lobby for Jack in the Box to use the video as an official commercial.